Refer to the Documentation. We work hard to ensure this is as detailed as possible, and covers as many questions / how-to’s as possible. Learn how best to ask for support by reading this article. This will save time and frustration, resulting in your issue being fixed faster. If possible, add the following to your wp-config.php file, making a note of any on screen errors. Our support hours are Monday to Friday, 9am – 6pm UTC. Standard Support: We aim to respond in 2 – 3 working days (this applies to initial enquiries and responses). Priority Support: We aim to respond in 1 – 2 working days (this applies to initial enquiries and responses). All support requests are handled oldest to newest – so bumping / following up a request may slow down the response time. No matter how frustrated you may be, approaching us in a belittling, condescending, brash manner; expecting an immediate resolution, demanding something or being plain rude won’t make us fix your issue any faster. We’d much prefer a professional, polite interaction so that we can focus on getting your issue fixed quickly. If you're raising a support request, please login. You can then select the license the support request is related to. A brief description e.g. "Cannot login"
This allows us to resolve issues faster. 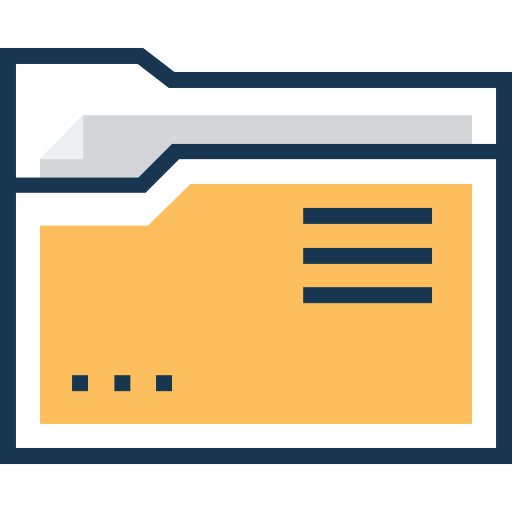 Accepted file types: json, log, jpg, jpeg, png, gif, bmp, pdf. If reporting an issue, upload your plugin's export JSON file (WordPress Admin > Plugin > Export), and optionally the debug.log file. Screenshots are also helpful, but please don't submit large screencasts - instead provide a link to them in the Message field above.